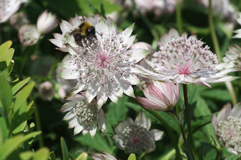 Based in Marlborough, Wiltshire, Quest Garden Management is an established company providing professional planting and garden maintenance services. We have earned ourselves an exemplary reputation for reliable, high quality workmanship and maintaining this reputation really matters to us. 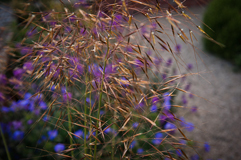 Our projects range from small town courtyards to large country gardens encompassing both traditional and contemporary planting schemes. We work for private homeowners, garden designers and landscape contractors throughout North Wiltshire and adjoining counties. For more information on the services we offer please visit our Garden Maintenance and Planting Services pages. Professional garden maintenance provided by qualified and experienced gardeners. Personalised maintenance programmes providing regular weekly, fortnightly and monthly visits. 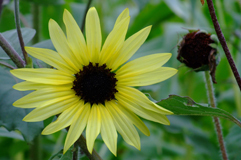 Clearance and restoration projects for tired and neglected gardens. Please see our Garden Maintenance page for further information. 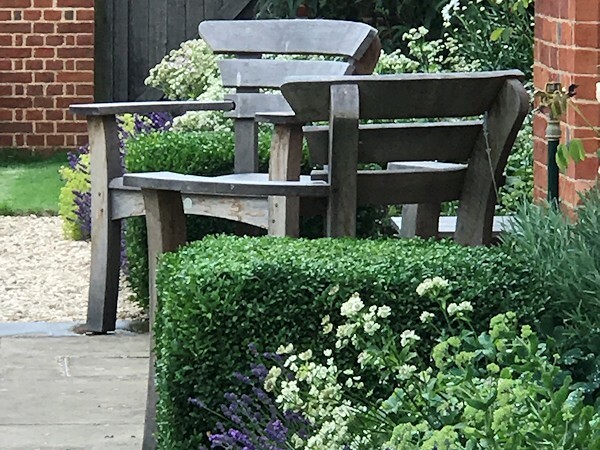 Specialists in soft landscaping and horticulture we offer a professional planting service including advice on suitable plants for a given location, soil preparation, cultivation, planting and aftercare. 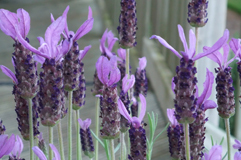 We source and supply plants at very competitive prices using our preferred specialist trade nurseries. 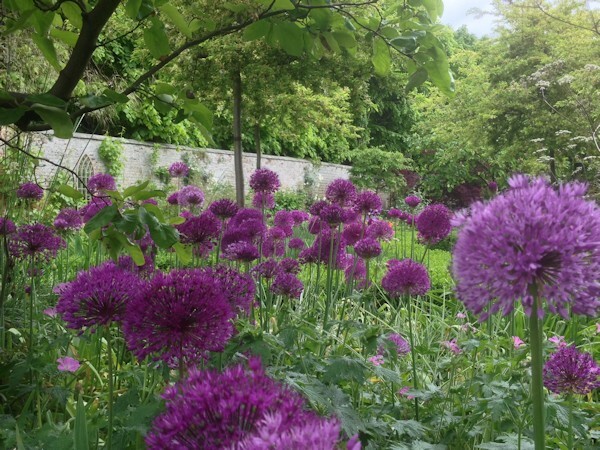 We also work alongside one of the country's most respected garden and landscape design practices, Robin Williams & Associates, to provide garden and landscape design, including planting design. Please see our Planting Services page for more information.